After threatening an expensive audit, the California State Controller’s Office let Richmond off the hook Thursday. Two routine reviews into the city’s Gas Tax Fund and state and federal programs administered by the city will continue. Neither bears any financial cost for Richmond. The Chancellor of the University of California, Berkeley, Nicholas Dirks, assured Richmond stakeholders yesterday that the economic benefits of the proposed Global Campus will be shared with the community. The project has raised concerns among the Richmond community as well as hopes. 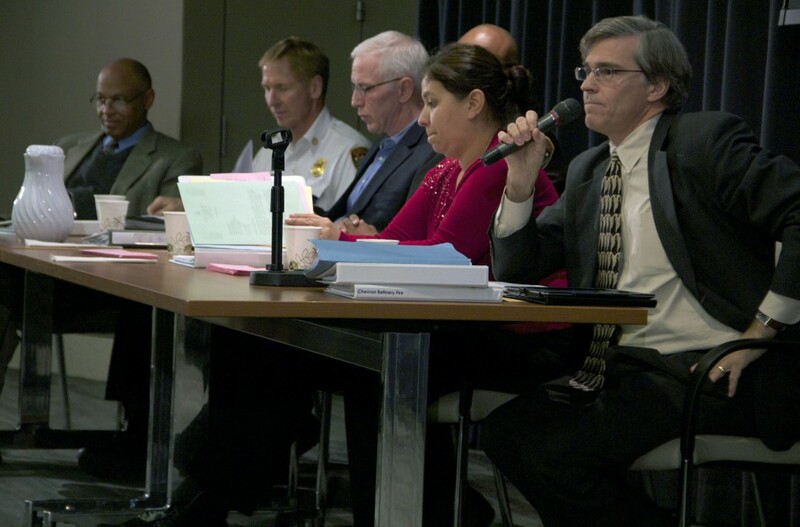 The Richmond City Council on Tuesday took a step toward adopting new rules to curb hate speech and other disruptions at its contentious meetings. The Richmond City Council gave its preliminary approval last night to an ordinance to ban alcohol billboards near schools. 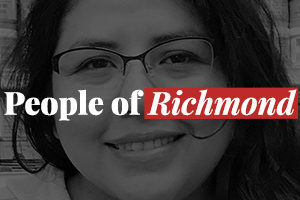 Richmond public employees earn a yearly average salary almost twice the median household income of the city’s residents, leading to a drain of wealth and resources as many of those employees choose to live outside of the city.